This is very simple, your mind should be clear about the course you want to do. You should consider every aspect like job opportunities before selecting your subject. After selecting the subject/ course, you should consider about course duration like usually diplomas are of 1 year and degree will take 2 years to complete. 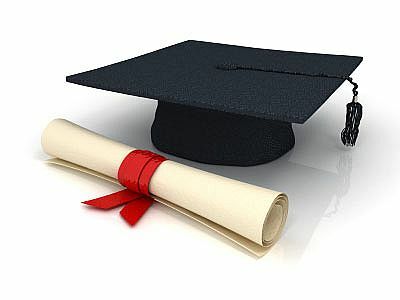 Choose diploma / degree as per your choice. The course you choose must be accredited and degree should be recognized with any accredited international or national university because accredited online education institutions offered online degrees that are worth the effort. You must search for review of the course/ university , as only the old students can tell you the real worth of this course. They can also give you true value of your online degree before hand. Before choosing an online degree study about the various fee involved. From starting of your courses learn about the tuition fee, online tutoring fee and any other indirect fee involved, so that you could be well prepared throughout your online degree course without incurring any additional charges. Apart from reviewing the fee structure, you should deeply analyze and understand the course syllabus in detail. If possible get your hands on the course material, review it completely in order to stay ahead in your online degree course.